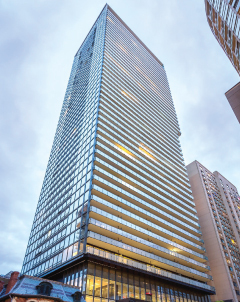 Peter Street Condominiums is a 40-storey residential condominium development located at the intersection of Adelaide and Peter in downtown Toronto. 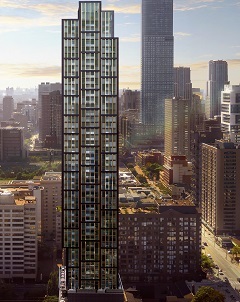 Peter Street Condos design team is led by architects Alliance and Cecconi Simone. 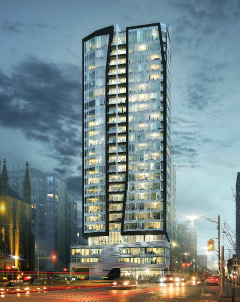 Peter Street Condos was one of the fastest selling projects in 2011 and is 100% sold out. 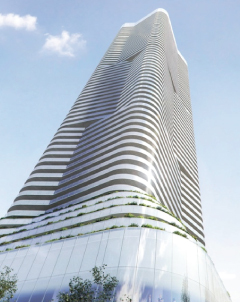 Construction commenced in early 2012 and was registered in December 2014. 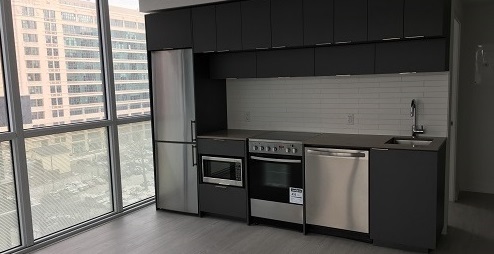 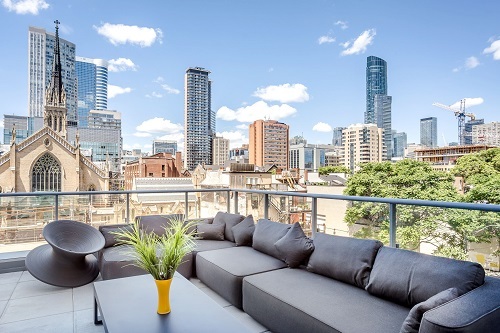 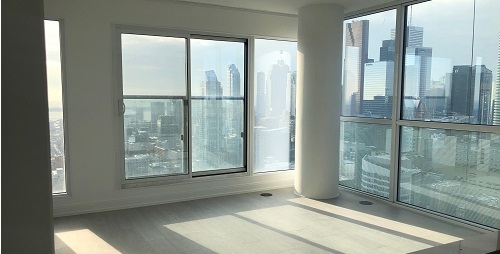 Located at the intersection of Yonge and College, Karma Condos is a 50 storey condominium located within steps to the Yonge subway line and within a short walk to the University of Toronto, Ryerson University as well as a number of major hospitals. 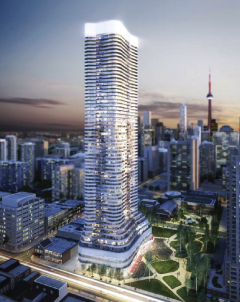 Karma Condos design team is led by architects Alliance and Cecconi Simone. 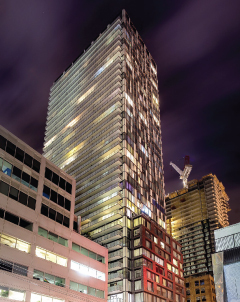 Partnered with Lifetime Developments, Karma Condos was Toronto’s fastest selling project of 2011 and is 100% sold out. 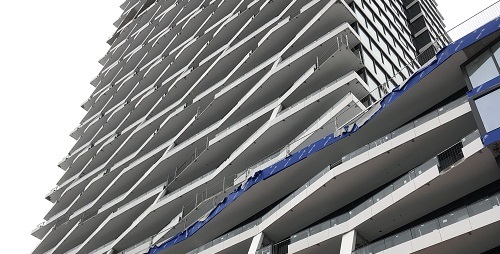 Construction started in late 2012 and was registered in 2016. 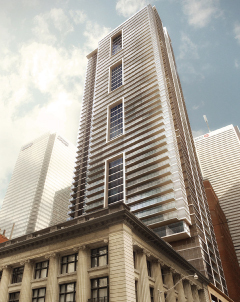 INDX Condos is a 54-storey residential condominium development located near the intersection of Bay and Adelaide in the heart of Toronto’s Financial District. 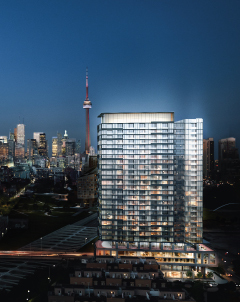 INDX Condos is designed to be a vibrant community of like-minded professionals who live, work and play in the downtown core. 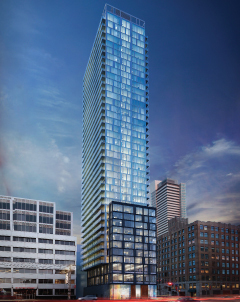 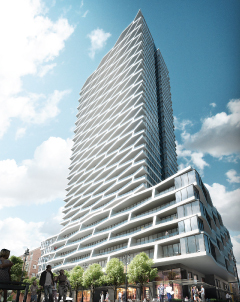 INDX Condos’ design team is led by Page + Steele / IBI Group Architects and Cecconi Simone. 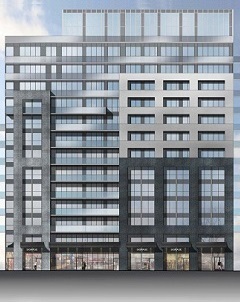 Partnered with Lifetime Developments, INDX Condos was Toronto’s fastest selling project of 2012 and is 100% sold out. 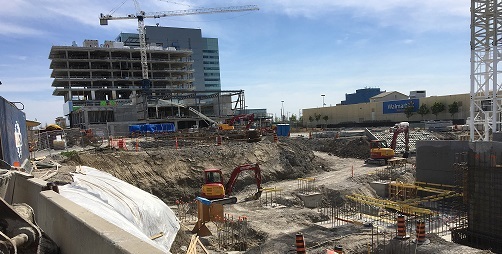 Construction started in early 2013 and was registered in 2016. 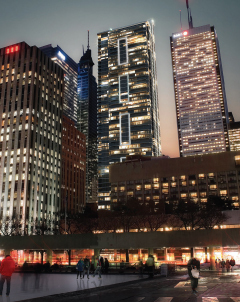 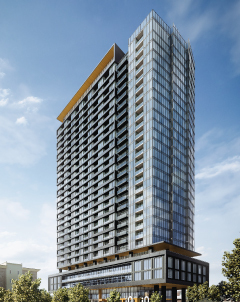 Core Condos is 26 storey high-rise condominium development project partnered with Queensgate Development located in the heart of the downtown core and only a few blocks from the Toronto Eaton Centre, Yonge subway line and Ryerson University. 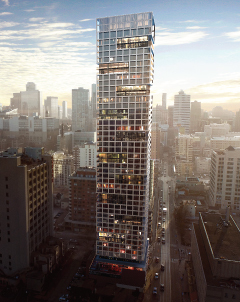 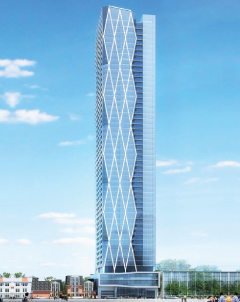 Core Condos’ design team is led by Page + Steele / IBI Group Architects and Cecconi Simone. 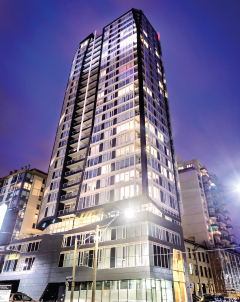 Sales began in early January and in less than four weeks the building was 100% sold out. 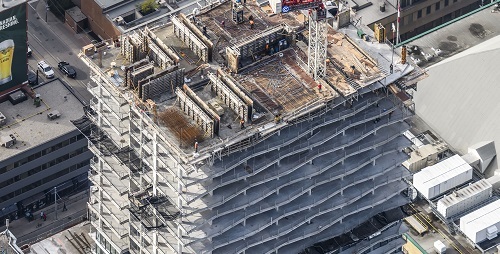 Construction started in 2014 and was registered in 2017. 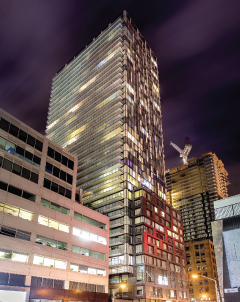 Grid Condos is a 50 storey high-rise residential condominium development located in the heart of Toronto’s Learning District, right next to Ryerson University’s urban campus and near other institutions such as St. Michael’s teaching hospital, George Brown College, Canada’s National Ballet School, and many more. 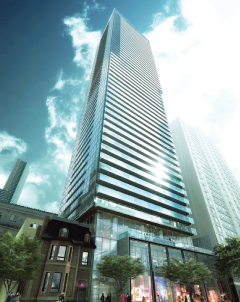 The Dundas streetcar stops at Grid’s doorstep, and the Yonge subway is just steps away. 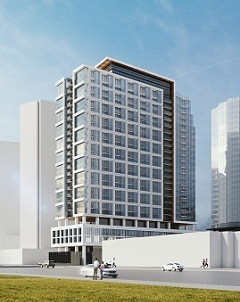 Grid Condos’ design team is led by Page + Steele / IBI Group Architects and esQape Design. 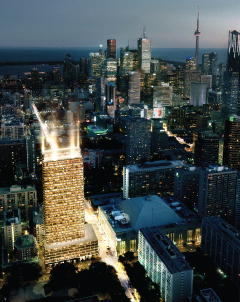 Grid Condos was completely sold-out in 2016. 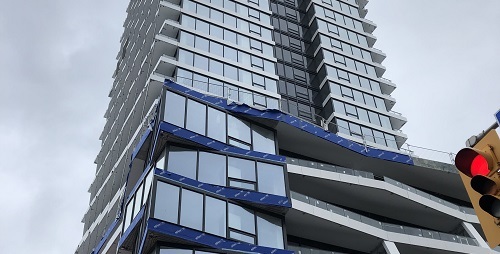 Construction started in July 2016 and was registered in November 2018, making it the fastest 50 storey condominium to registration. 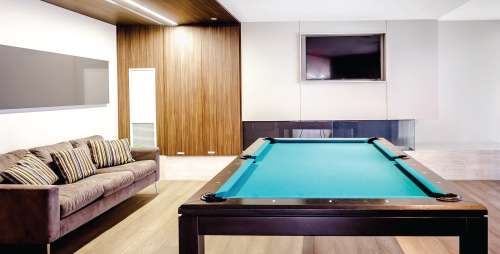 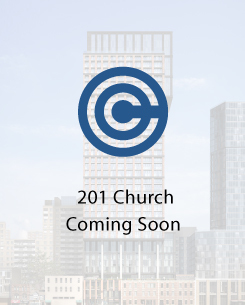 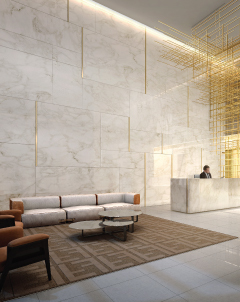 411 Church is 39 storey high-rise residential condominium project partnered with Parallax Development Corporation just steps away from Yonge and College and everything you need to live, work and play. 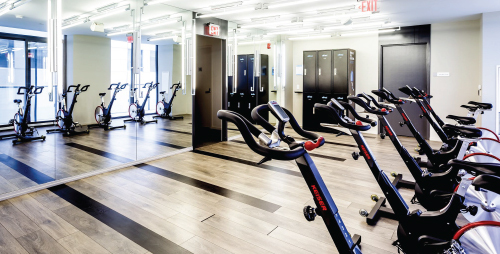 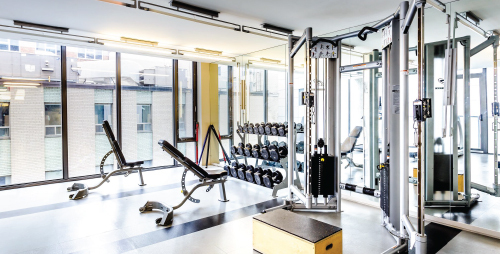 The ultra-modern design of 411 Church features Fendi furnishings and a fully equipped fitness facility of approximately 7,000 sq. 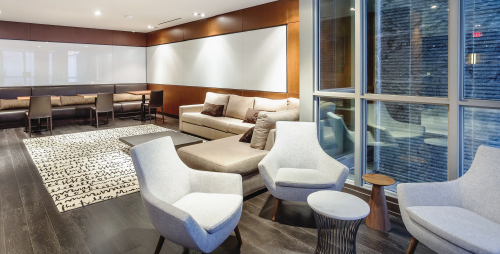 ft. And the expansive collaborative workspace areas cater perfectly to the modern professional class. 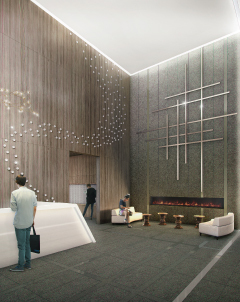 411 Churchs’ design team is led by Page + Steele / IBI Group Architects and Figure 3 Interior Designers. 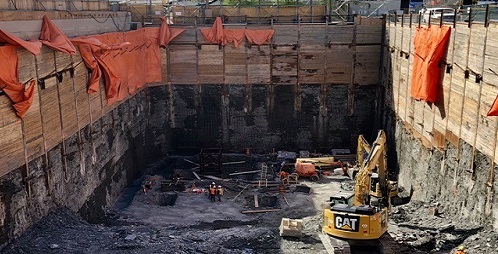 The project is substantially sold out and is expected to complete in 2019. 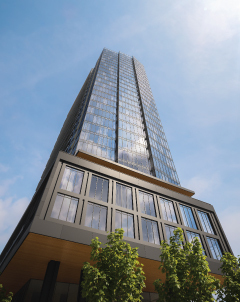 Transit City is a 55-storey residential condominium project located in the heart of the GTA, just steps from the TTC’s newest subway stop (Vaughan Metropolitan Centre). 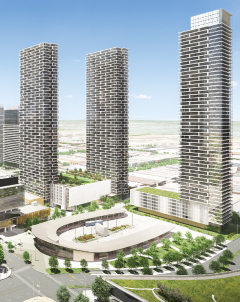 Transit City is being developed in partnership with SmartREIT and Mitchell Goldhar and will be the first residential development in the 100-acre SmartCentres Place. 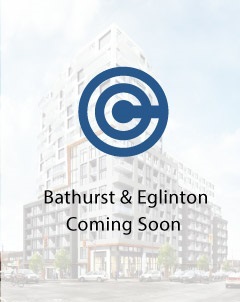 By virtue of the subway and other nearby transit infrastructure (York Regional Transit, the VIVA line, Highway 7 and Highway 400), Transit City is “43 Minutes from Everything”. 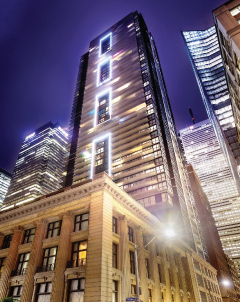 Transit City will also be home to the first BUCA-branded restaurant outside Toronto’s Downtown core, providing guests and residents with a mix of offerings throughout the day, ranging from coffee and pastries to lunch, dinner, and late-night cocktails – and an experience reminiscent of the nicest 5-star hotel lobbies from around the world. 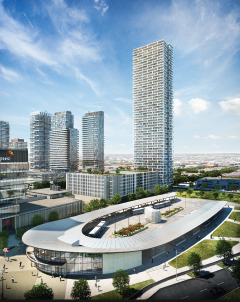 Transit City is completely sold-out and is expected to be complete in 2021. 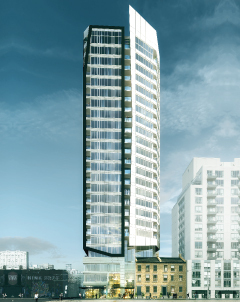 ZEN King West is a 31 story condo designed for a modern lifestyle of relaxation, health and wellness. 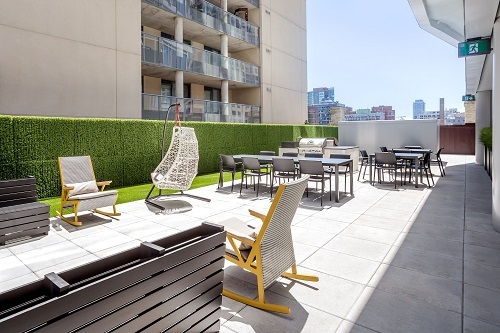 Located just steps away from King and Strachan, and right next to world class technology hubs, sought-after culinary hot spots and vibrant parks, ZEN King West is at the doorstep of all that makes Toronto great. 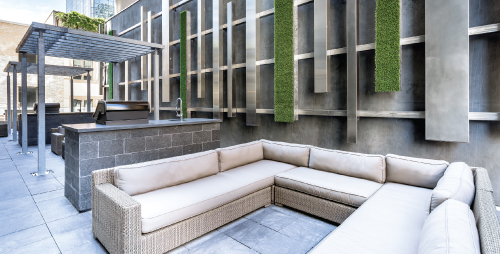 Residents will enjoy ZEN’s spa facilities, which rival those of any five-star hotel experience, as well as a 4,000 sf fully equipped fitness facility, a full outdoor running track, and an interior design aesthetic that’s designed to calm the senses and allow residents to unwind completely. 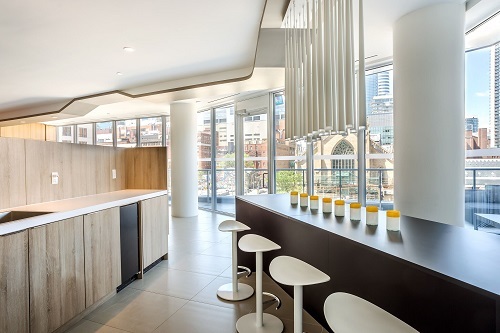 iQ FOOD CO. will be opening its doors within ZEN King West’s ground floor, ensuring residents have direct access to seasonal and sustainable food, all made from scratch daily. 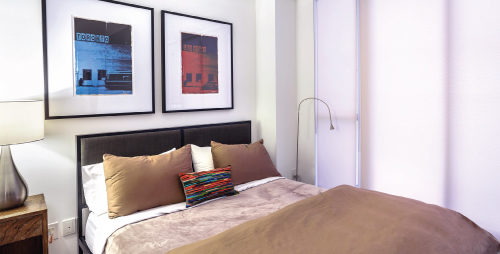 Zen Condos’ design team is led by Page + Steele / IBI Group Architects and Figure 3 Interior Designers.  Zen is completely sold-out and is expected to be complete in 2021. 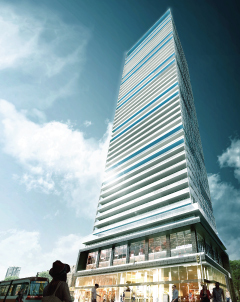 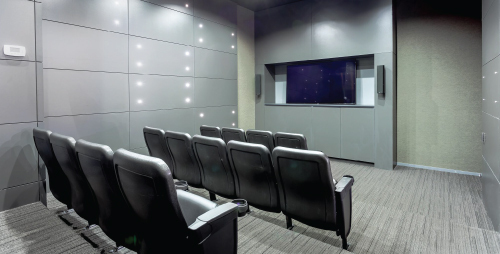 ZEN King West is a condo designed for a modern lifestyle of relaxation, health and wellness. 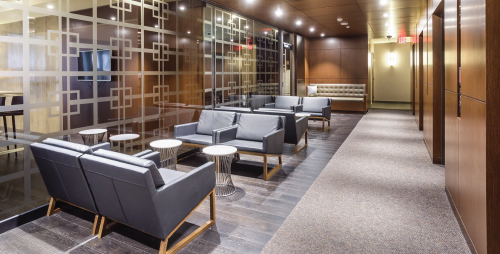 Located just steps away from King and Strachan, and right next to world class technology hubs, sought-after culinary hot spots and vibrant parks, ZEN King West is at the doorstep of all that makes Toronto great. 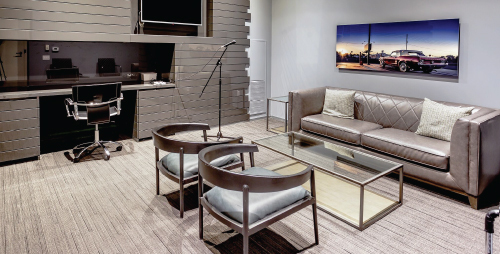 Residents will enjoy ZEN’s spa facilities, which rival those of any five-star hotel experience, as well as a 4,000 sf fully equipped fitness facility, a full outdoor running track, and an interior design aesthetic that’s designed to calm the senses and allow residents to unwind completely. 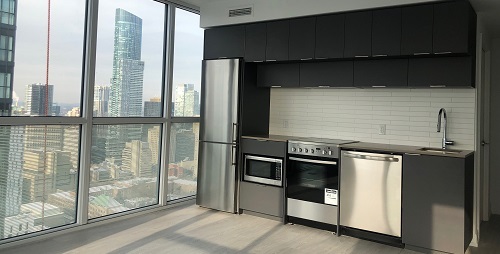 iQ FOOD CO. will be opening its doors within ZEN King West’s ground floor, ensuring residents have direct access to seasonal and sustainable food, all made from scratch daily.